Yay! 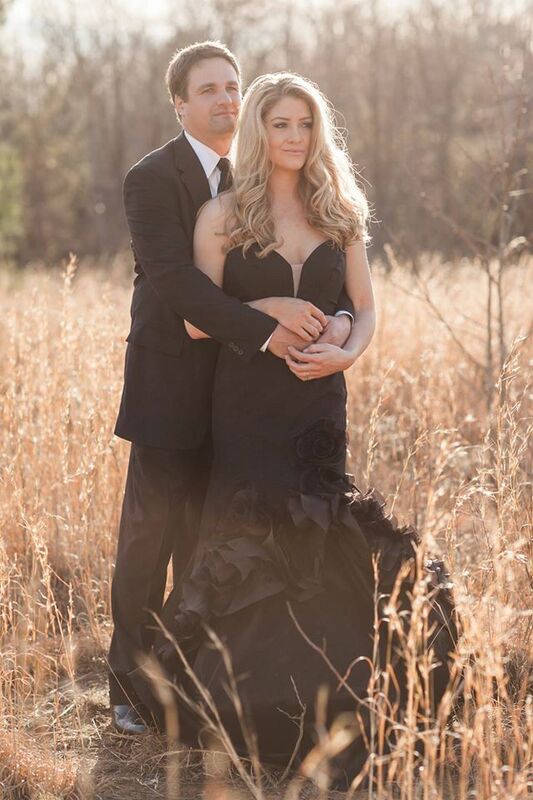 The White Dresses family is excited to announce that our sweet Huntsville Bridal Shop Owner is getting married! 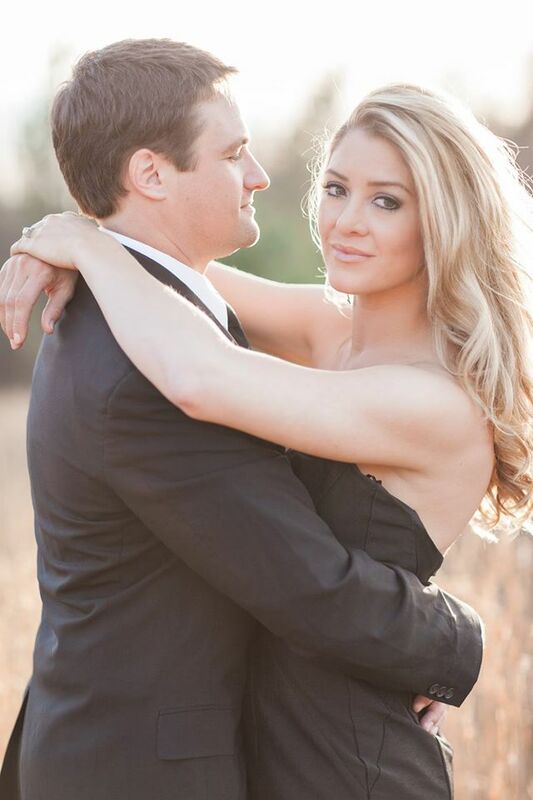 Morgan and her handsome hubby to be, Paul, were engaged at The Biltmore in North Carolina in October of 2015. White Dresses will be documenting Morgan's trip down the aisle - so check back often to hear about all of her planning! 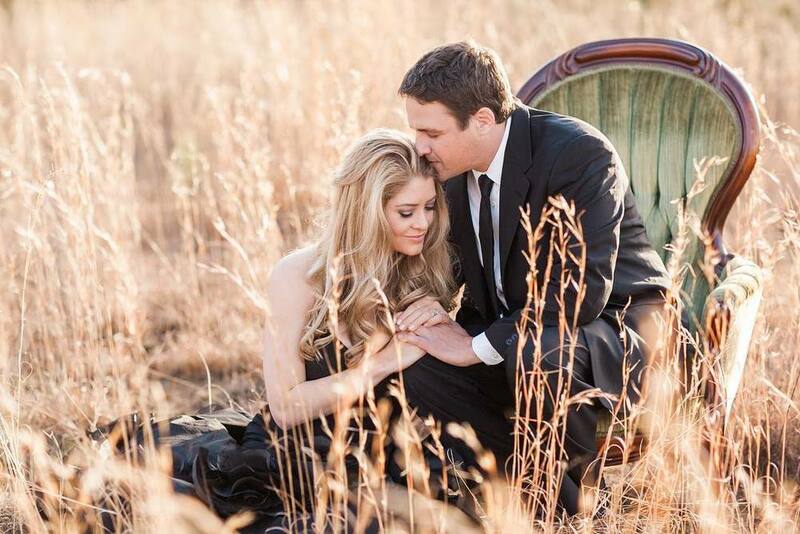 And check out Morgan's gorgeous engagement pictures from our good friend Sleepy Fox Photography.